Keith O’Higgins is a Senior Mechanical, Electrical and Plumbing (MEP) Consultant for Solution Engineering Group. 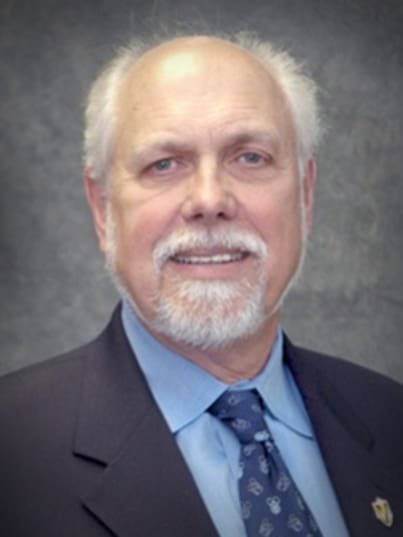 Mr. O’Higgins brings 40 plus years of experience to both design of new MEP projects and the investigation, testing, evaluation and design of repairs for non-performing MEP systems for all building types including, but not limited to, healthcare, educational, commercial, institutional, governmental, recreational and residential buildings. Mr. O’Higgins has expertise in heating systems, cooling systems, building energy use modeling, water piping incidents, building control systems, HVAC systems, hot water heater issues, sanitary piping, mechanical codes and standards and construction contract administration. Mr. O’Higgins is licensed as a Professional Engineer in Illinois, Indiana, Minnesota, Ohio, Texas, and Wisconsin. He is LEED certified by the US Green Building Council (USGBC) and is a Certified Forensic Consultant (CFC) by the American College of Forensic Examiners. Mr. O’Higgins is experienced with litigation support services having served as an expert on numerous dispute resolution projects. Click Here for Mr. O’Higgins’ official CV.